LS2 period marks an exciting period of intense activity for MoEDAL, the LHC’s newest experiment. 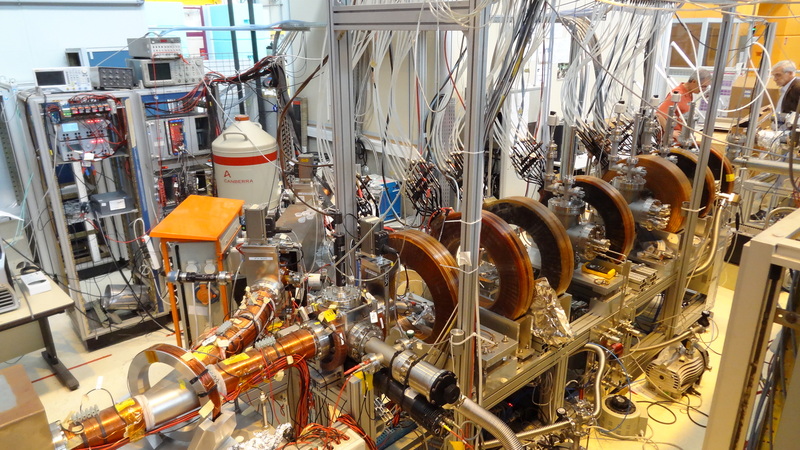 The ALPHA collaboration working on antihydrogen at the Antiproton Decelerator (AD) in building 193 has successfully expanded their setup with new devices. Read more about ALPHA-g sees its first antiparticles: does antimatter fall up or down? Recent results from the Alpha Magnetic Spectrometer (AMS) inaugurate a new era in Cosmic ray (CR) physics driven by high precision.